This is a guest article from Kamran Nasser at NuevaCare. Homebound individuals often feel as though they’re cut off from the rest of the world. Elderly people were once just as busy and overwhelmed by life as so many of us are today. And while that whirlwind of activity is exhausting, it’s also exciting and fulfilling. 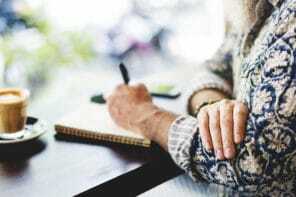 The prospect of spending decades of one’s life alone within the walls of a home, no matter how beloved and well cared for, can cause someone who has lived a full and satisfying life to become isolated and depressed. Studies consistently show that depression leads to an inability to overcome illness and a shorter lifespan. Active engagement and fulfillment in life is just as important for good health as a good diet or proper medications. Now the question becomes how to create enriching experiences for homebound individuals. The first thing is to realize that there is no one answer, and that these are unique people with interests and desires that are singular. 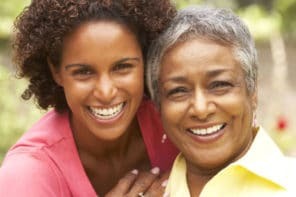 Not all of these suggestions will hit home, but caregivers who are willing to work with those in their charge will find that once they uncover the activities that match, the quality of life for a homebound individual can improve dramatically and quickly. When you’re looking for new ideas to present to someone, it’s incredibly important to respect the past experiences and views of the individual. So often homebound individuals feel incredibly cut off and disrespected to begin with, so creating enriching experiences must be done with an appreciation of their desires. Everyone has a different ability level. Some homebound individuals are able to make it out of the house occasionally for events. Others are more limited and must be engaged right at home. Today’s world is full of opportunity for interaction that doesn’t require people to leave the house. 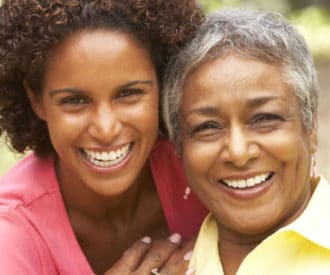 Many organizations are happy to connect to homebound individuals, so don’t be afraid to ask. From the Audubon Society to a local knitting group, you may well find that people would love to include a homebound individual in their activities. As an individual withdraws further from society, it can make them feel as though they don’t have anything to contribute to the world, without a reason to be present in their lives. No one should feel that way. But isolationism is something that doesn’t have to happen. Here’s a list of possibilities to get you started.